Hi and welcome to AR Disco were we will go out our way to help you make your event 1 to remember. 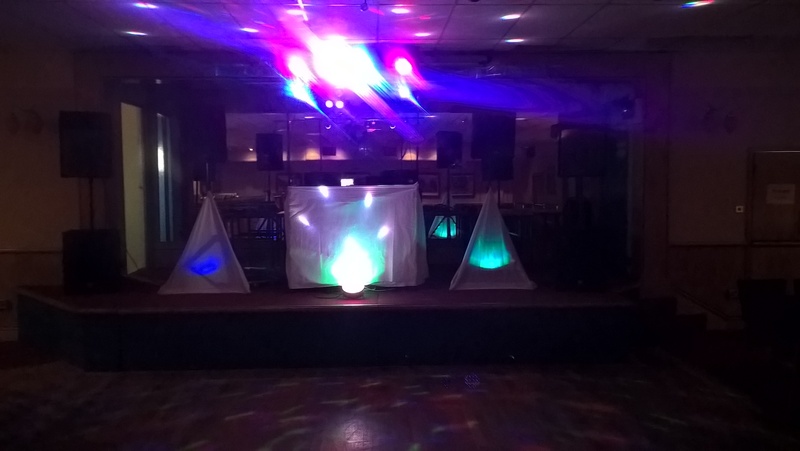 We have been doing discos for 15 year and karaoke for 9 year and we have got singer's that will come out and do disco with them singing to break up your night. When you book we will ask you to fill in a booking from and a small list of music you would like at it. If you have ever booked a disco and then they turn up with a amp , 2 speakers with some lights and take them 20 min to setup and then sit on a seat and do nothing. Well that is not us as it will take us about 1hr to set up and we will try to keep the floor full by asking for any requests anyone would like put on. We carry music from the 50s to upto date charts and the same with karaoke. We will allways bring a spare amp and run 4 speakers so you will not be let down on the night. If you are having a wedding give me a call as I would like to meet up with you before it so I can get to know you and what will be going on on the night, time of cake cutting ,time of 1st dance and 2nd if you have 1. Bookings will be held for 14 days for a deposit to be paid with cash or paypal then the rest on the night.